The Ultimate Cover is constructed with the strongest north American made poly weave material partnered with a band of 'patented' Enviro Mesh material to allow rain and melted snow to penetrate through the band of material into the pool while leaves and other debris are left behind. 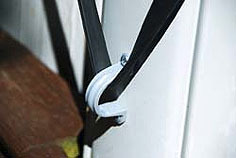 The Ultimate Cover utilizes the tried and tested 'Armorkote" material for the main body of the cover. 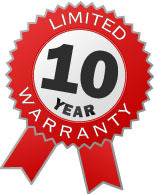 Armorkote was selected for the Ultimate Cover for its durability, reliability and years of success on all pools in all areas of the USA. Unique features include reinforced perimeter binding with High quality UV stabilized securing straps included to keep your cover secure all season long. With no standing water on your cover, debris dries out and simply blows away! In the spring, just remove the cover and vacuum your pool. No standing water on top means no breeding ground for potentially hazardous mosquitoes, as well. They are also a money saver for regions where water is allocated or costly. You can use natures water to fill your pool. Please note: All sizes listed are "Pool Size". 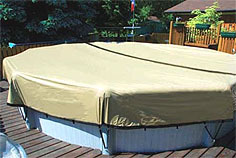 When choosing a pool cover, order the cover that is the size of your pool. 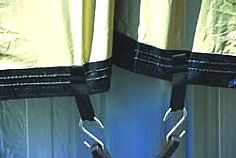 All covers come 4 feet larger for tying down. For example, if you have an 18' round pool, you should order the 18' round cover and it will actually be 22' round. 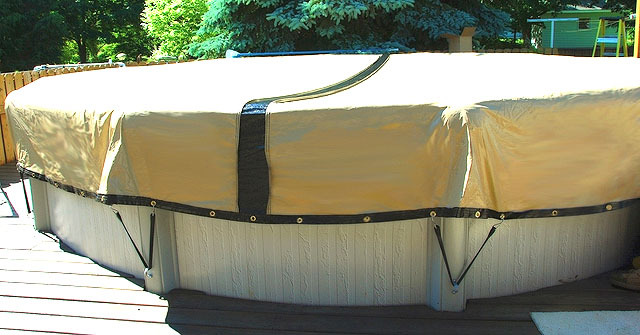 Click the button below to add the The ULTIMATE Self-Draining Winter Pool Cover to your wish list.